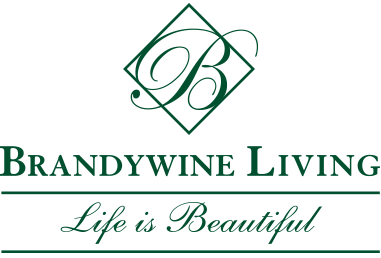 Coordinates and assures each Resident's move and transition into their new home at Brandywine Living is successful. You are charged with completing the necessary paperwork and documentation required for new residents; checked for correctness, and completed in accordance with established policies and procedures, and as directed by your supervisor. Position also assists the Business Office Manager on the recruitment and on-boarding of new employees in their orientation to the community and respective departments. Assist with change of address and voter registration, etc. Establishes and maintains constructive working relationships with co-workers, residents, families, volunteers, and the community. Assists other departments as requested. Moves intermittently during working hours and subject to frequent interruptions.May be subject to hostile and emotionally upset residents, family members, personnel and visitors.Must be able to cope with mental and emotional stress of the position.